To list your property on QCFSBO®.com, you can do one of the following . . . Your cost for advertising on QCFSBO.com is a listing fee based on your choice of listing period. There is no other fee you have to pay. We do not charge any additional fee when you close your sale! No other fee when you sell, period! 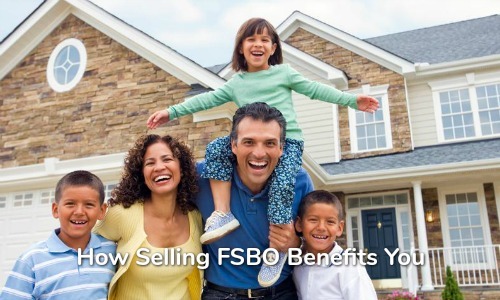 Through the years countless successful sellers and buyers have learned that the place to go to sell or buy FSBO homes is the most popular FSBO website of the Quad Cities ... QCFSBO®.com. 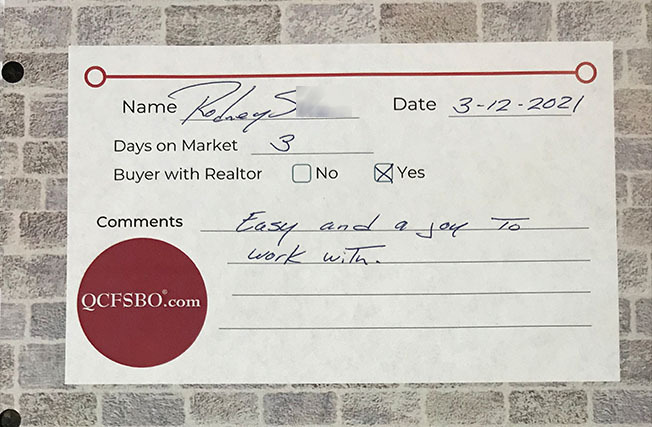 From their repeated success we were able to grow into the most successful FSBO website in the Quad Cities. 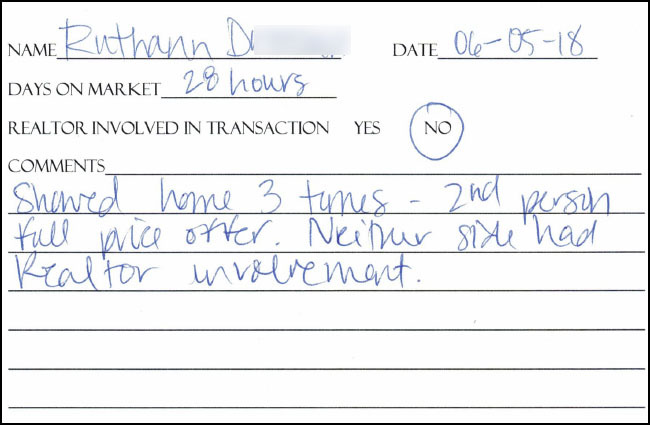 Read what has been the experience of some of our successful sellers during the past 12 months . 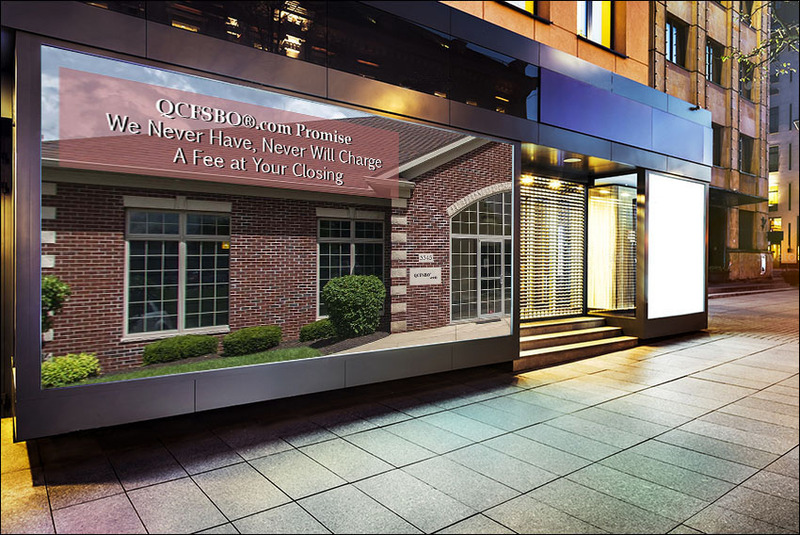 . .
QCFSBO has been advertising properties in the Quad City Area for over 19 years. 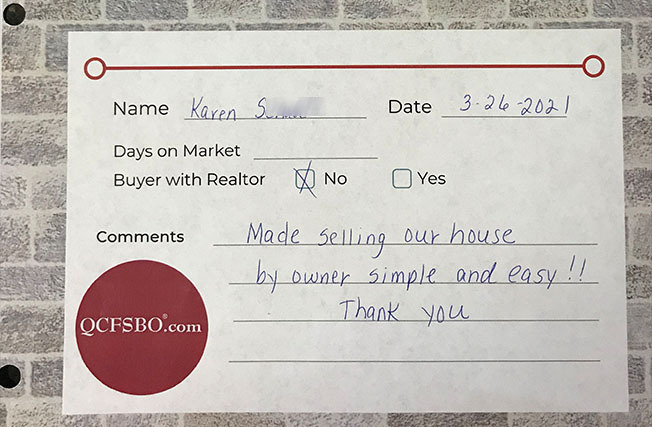 Our website was up and running before any other local FSBO website ever existed! Our sellers have been extremely successful because of the unparalleled exposure each property receives on our website. As you arrive at this exquisite energy certified 3883 finished sq. ft. ranch, you see the detailed exterior of Dark Smoke siding with Pewter accents. 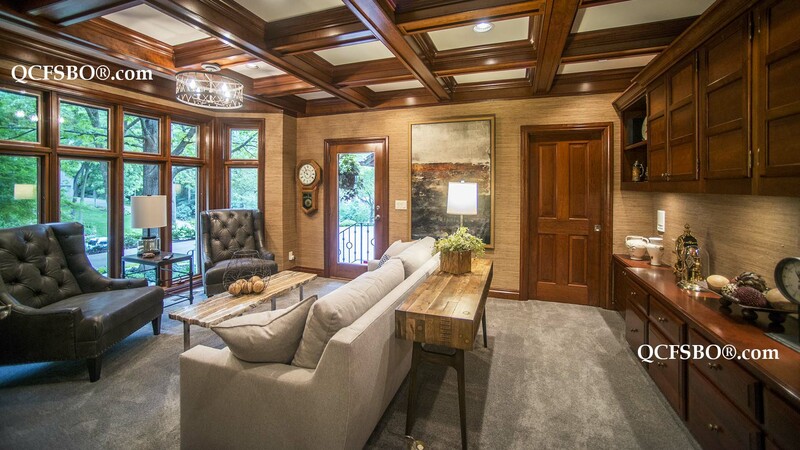 When entering the home, the foyer gives just a hint of what is to come as the Walnut floors and tastefully accented walls invite you for more. There is an office/den and bedroom to right with a full bath and beautiful waterfall vessel sink and granite vanity. 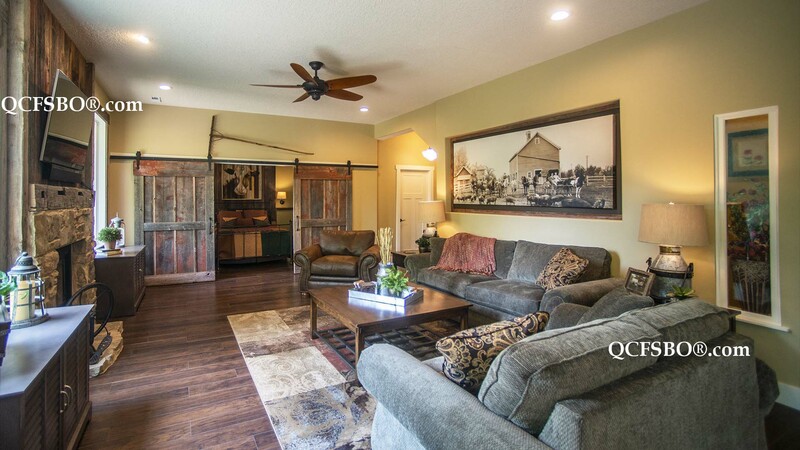 As you continue down entry, on left is an extra wide hallway leading to the master suite, mudroom with built in lockers and the oversized garage. The laundry is conveniently located outside the master suite which has a custom shower and whirlpool tub, spread vanity,with sitting desk, and a huge master walk in closet. 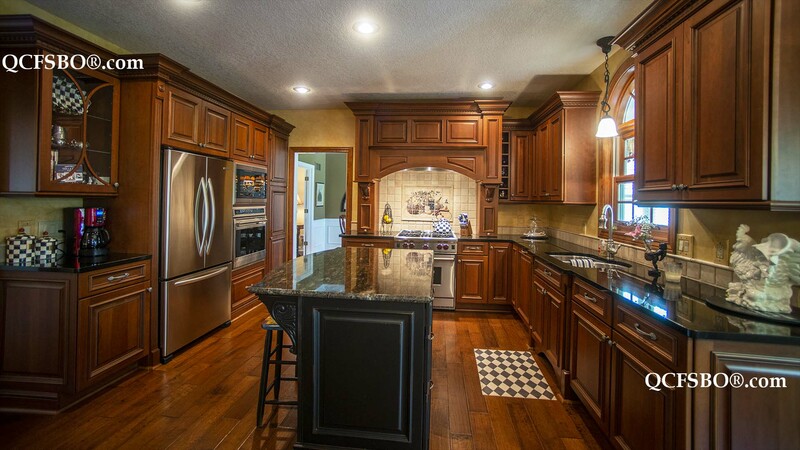 Next, you enter the kitchen and great room that has cathedral ceilings and many upgrades. Stainless appliances and backsplash, beautiful white cabinetry, and hand crafted granite countertops by Warestone. The 12x20 No maintenance deck, just off breakfast nook, has all you need for outdoor relaxation and gatherings. Down the stairs leads to a split landing and the daylight lower level, which has very open feeling in family room and lower bedroom. At the wet bar, there is a beverage fridge and snack bar. The media room has endless possibilities as acoustical ceiling and wall sconces provide a quiet and serene environment. A must see! 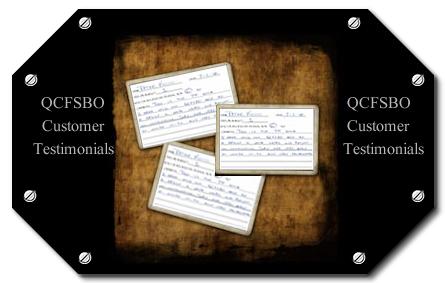 We are sharing what real QCFSBO customers are saying in their own hand written testimonials. You will not find any concocted stale platitudes or ossified ancient testimonials here! Click here to see more . . . 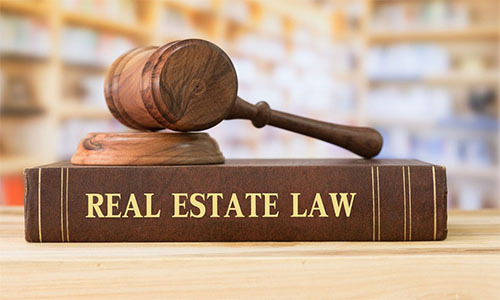 When FSBO sites began springing up real estate agents began to have serious competition. All of a sudden . 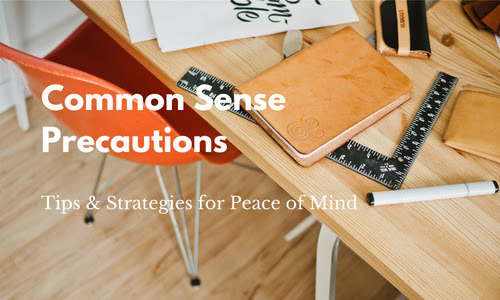 . .
Common Sense tips for success . . . Negotiate the Commission . 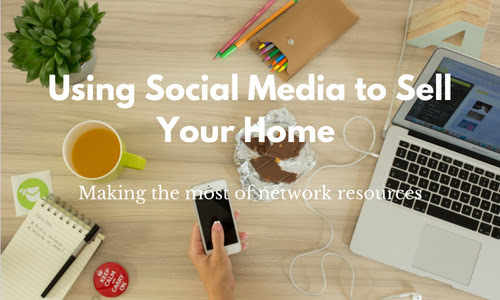 . .
• Pay $1,699-$1,999 at closing to advertise your property! List with us for as little as $284.95! 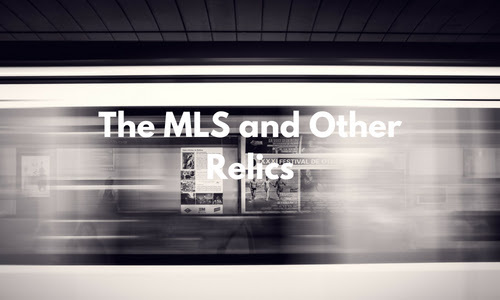 • Pay $990 to list on MLS (MLS has become a relic now as we have pointed out here)! Additionally, pay 3.4-3.8% if a Realtor brings a buyer! 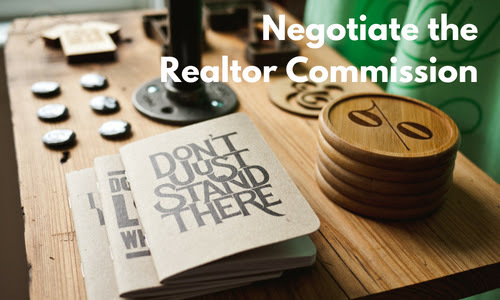 Real Estate commission should always be negotiated. 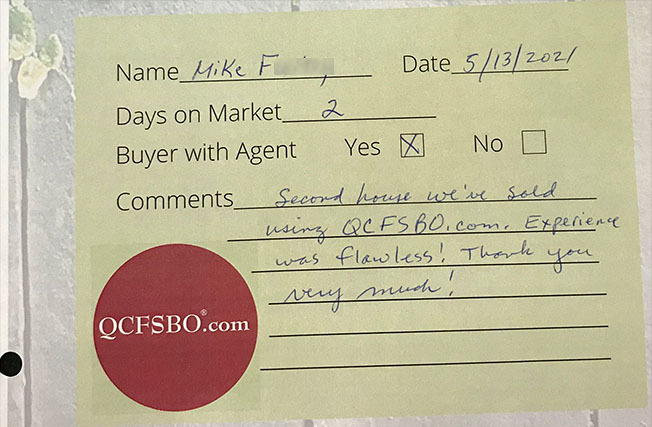 As a QCFSBO seller, you will always be able to negotiate with a buyer's agent. For a buyer's agent, as we have explained here, 40% of a maximum 7% listing commission is 2.8%. Why would you pay 3.4-3.8%?